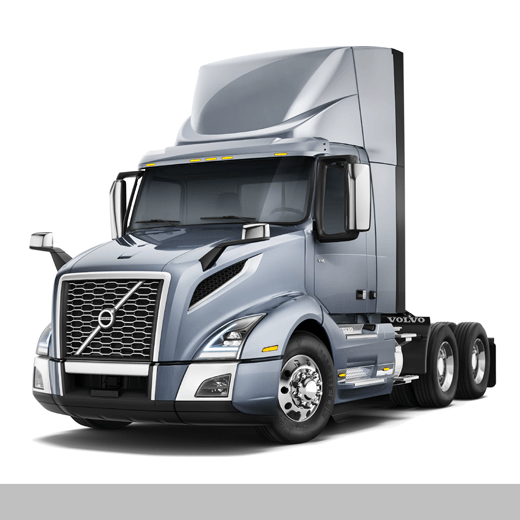 The new Volvo VNL has been redesigned with significant improvements to ergonomics, aerodynamics, fuel efficiency and performance. The selection of VNL sleeper and day cab models covers a wide range of highway applications, all offering unsurpassed drivability, safety and comfort. Inside the new wide sleepers, drivers will find plenty of space to handle day-to-day demands, whether it’s catching up on paperwork, taking a meal break or getting the rest they need for extended days on the road. Connectivity is no longer a question or concern because the infotainment provides for Bluetooth, USB and power connections throughout the cab and sleeper.